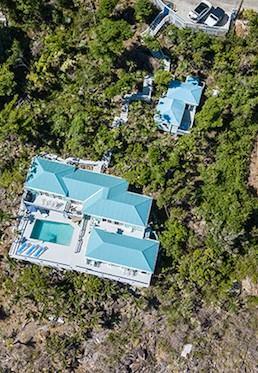 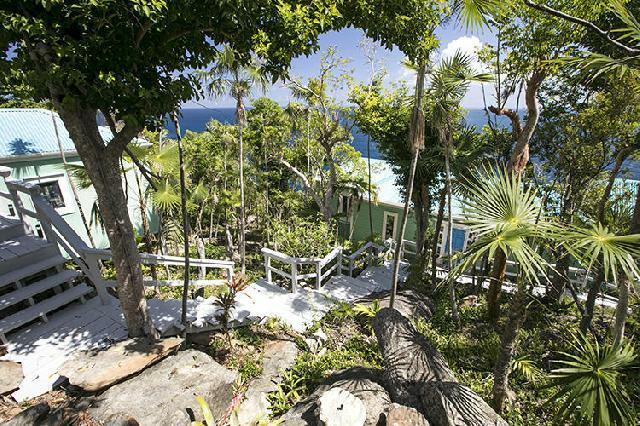 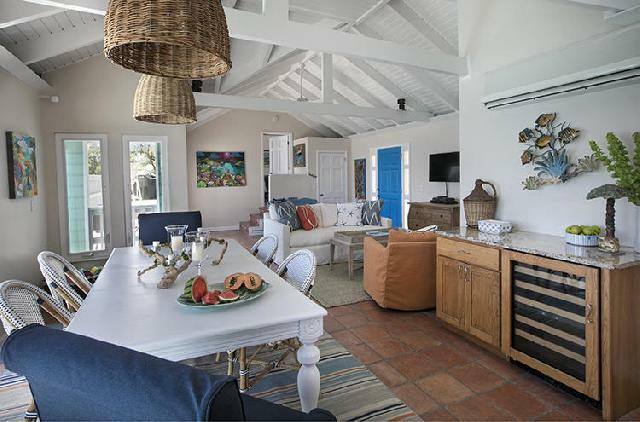 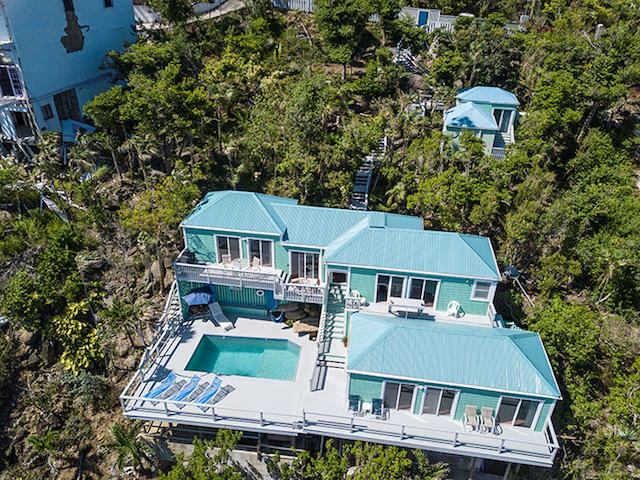 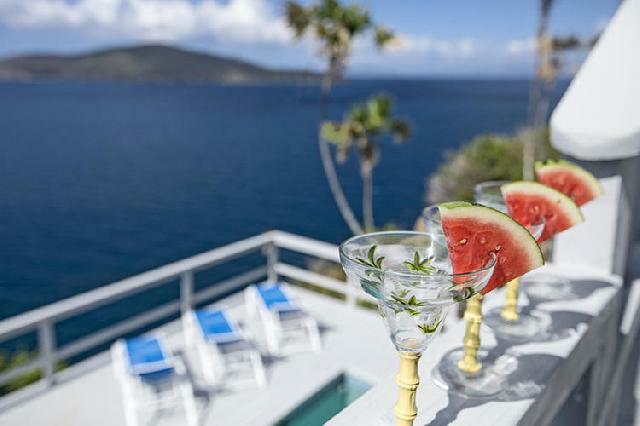 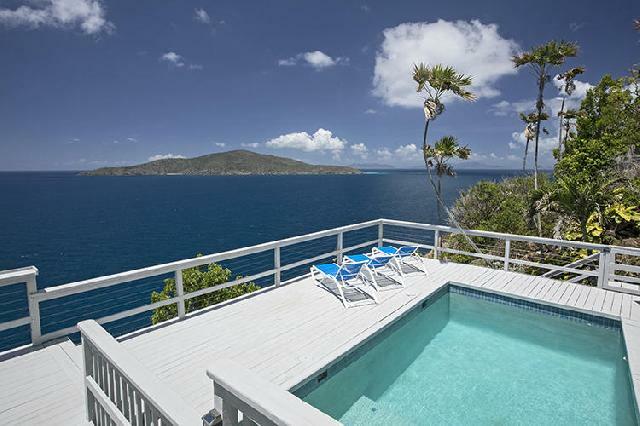 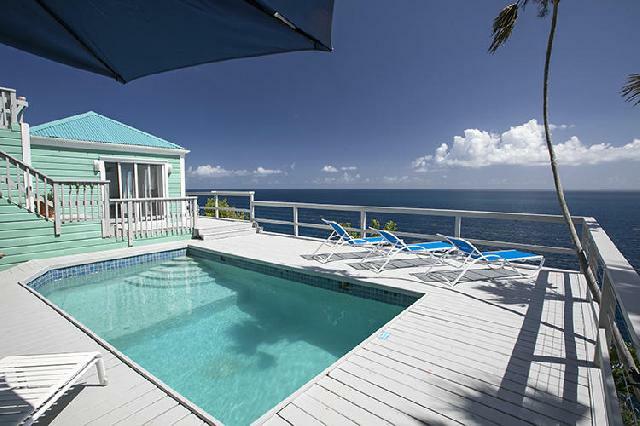 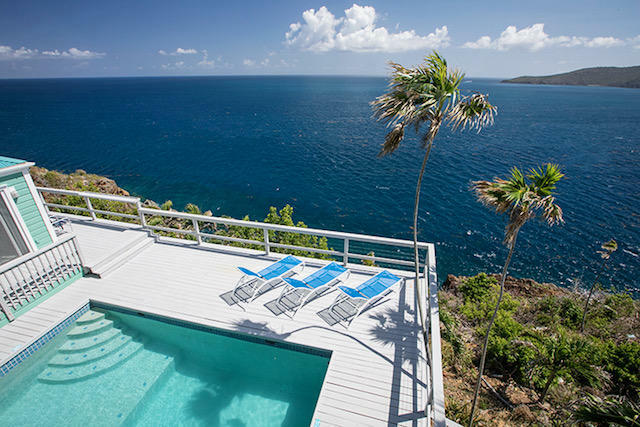 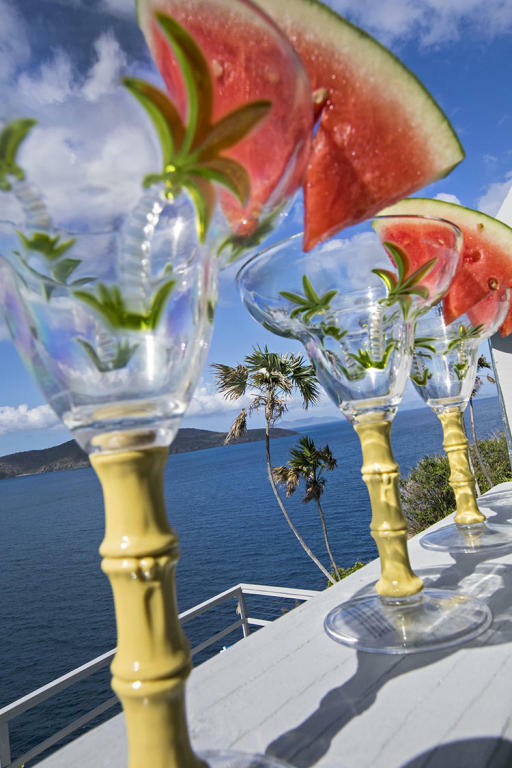 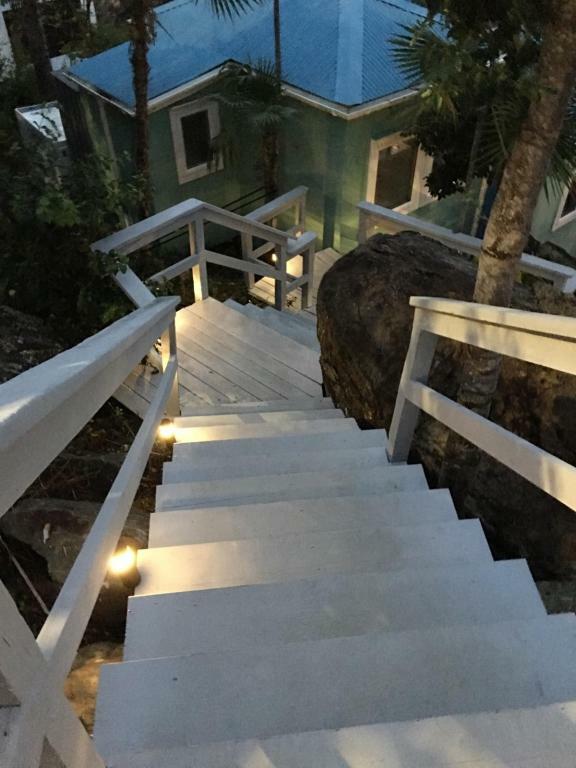 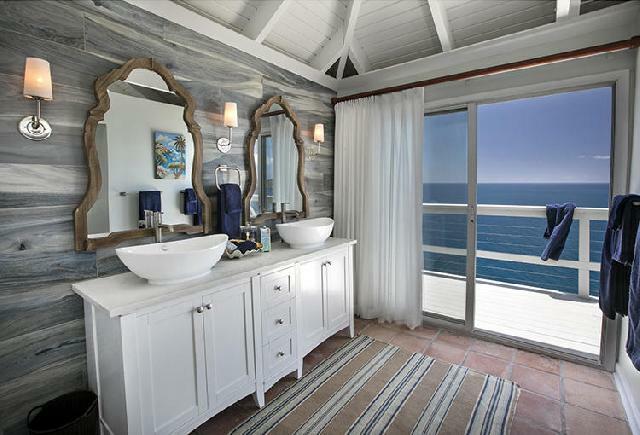 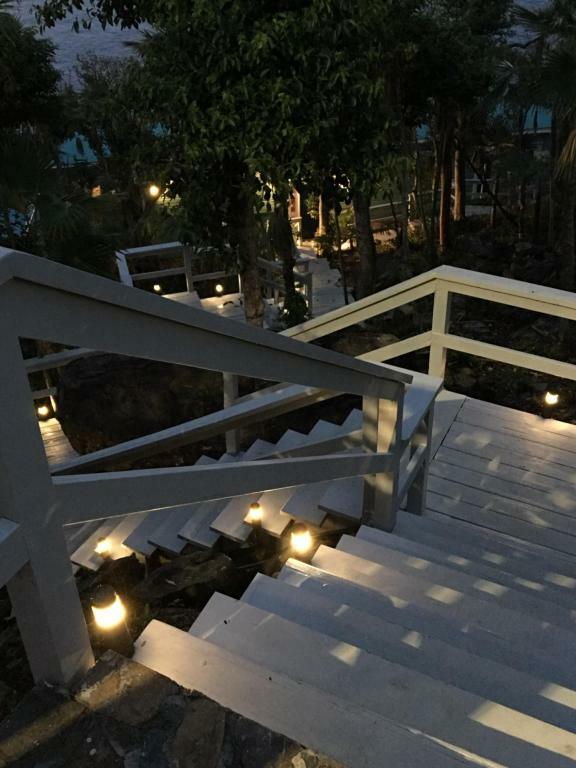 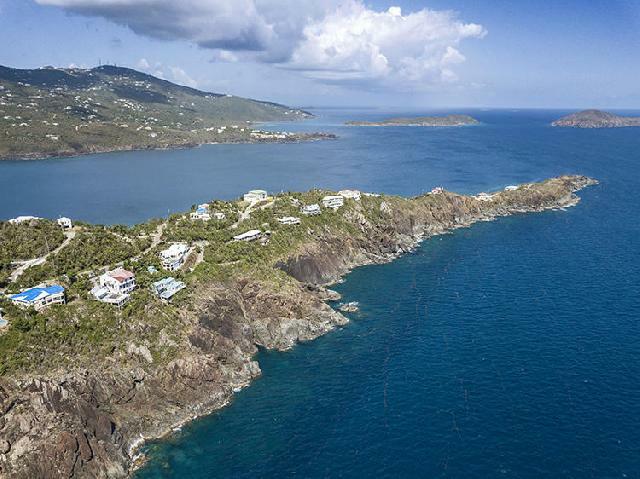 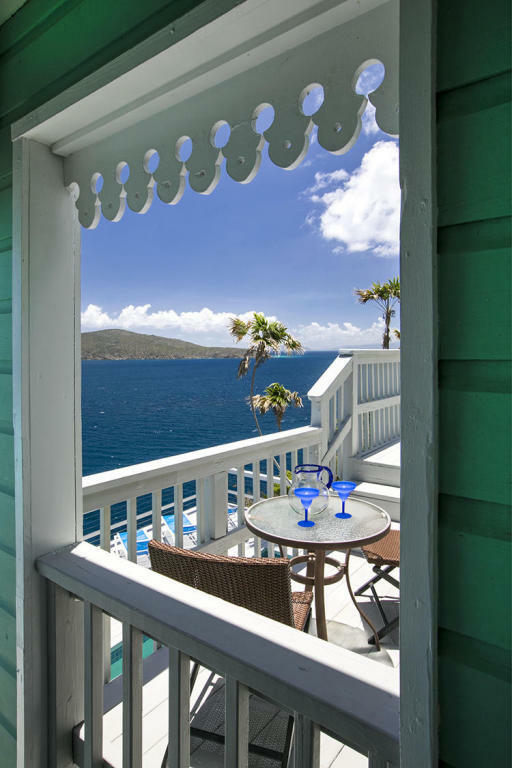 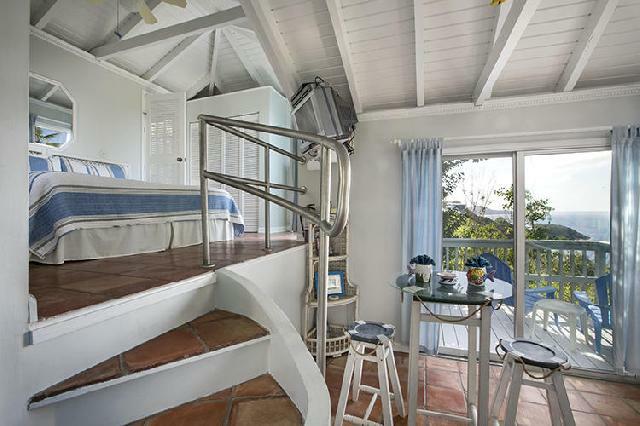 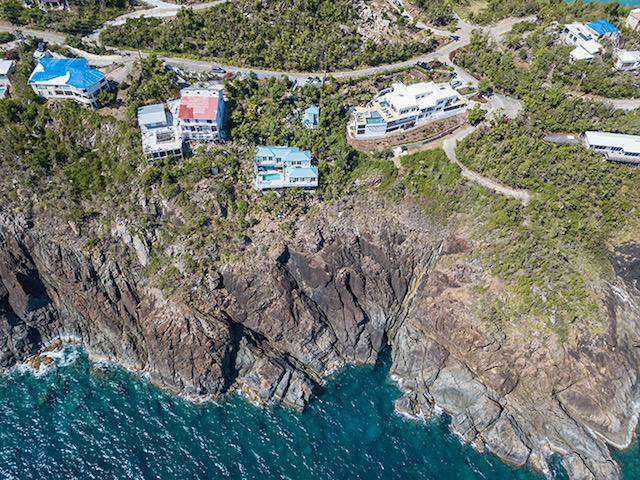 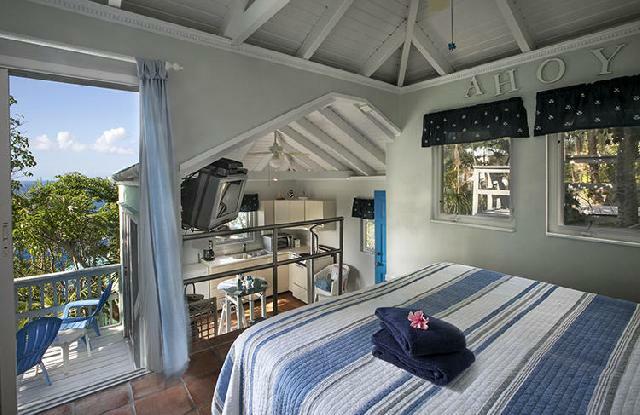 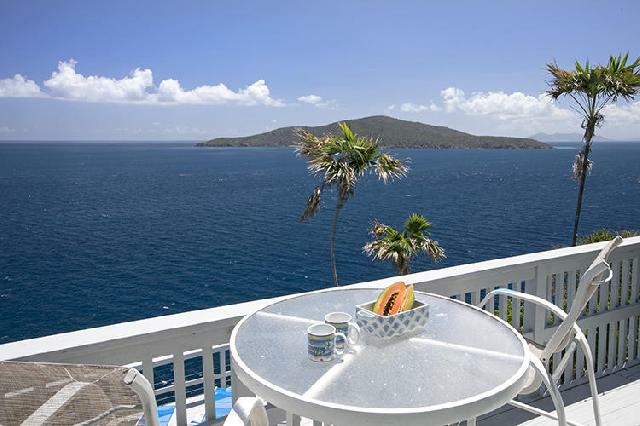 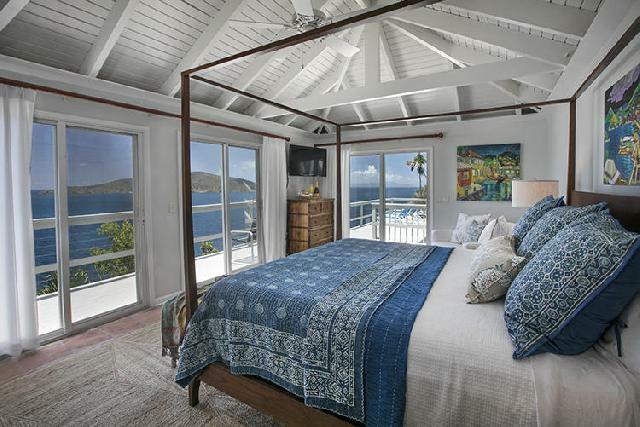 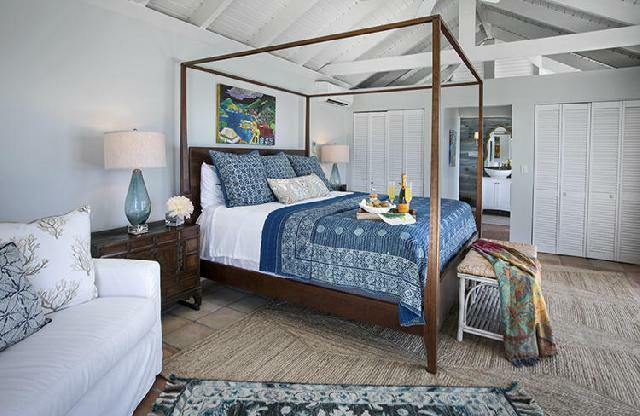 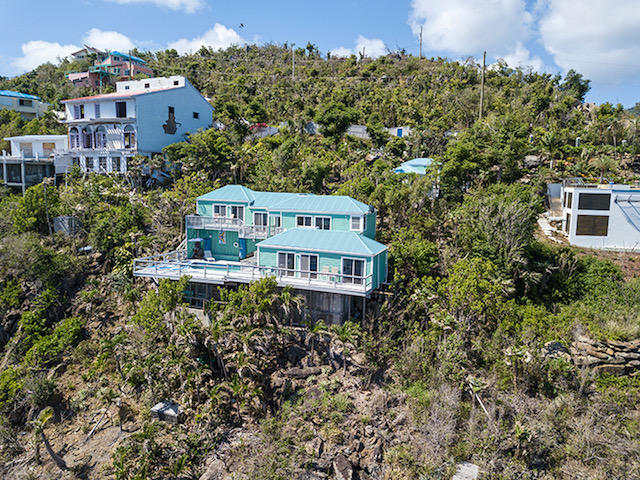 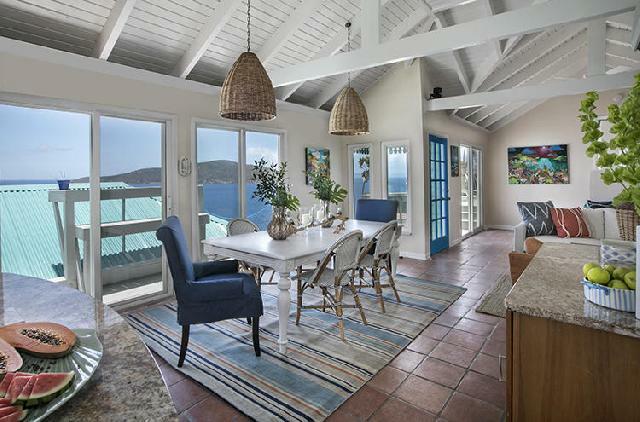 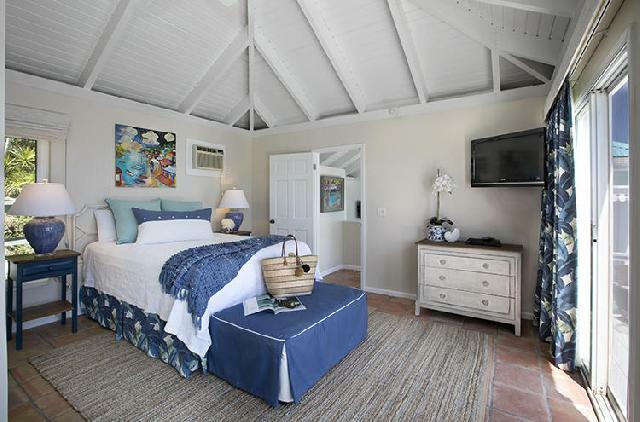 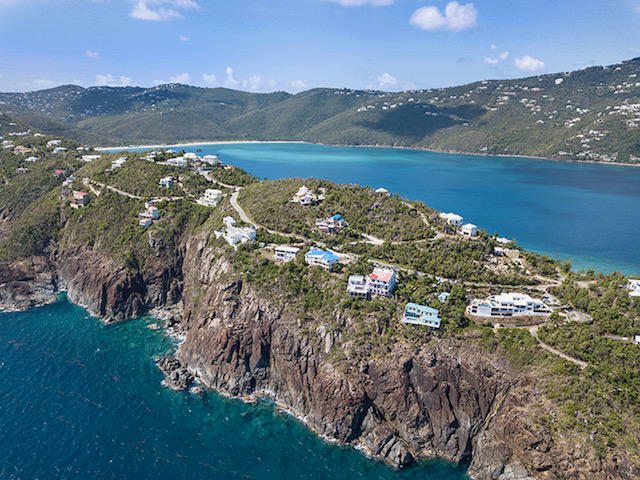 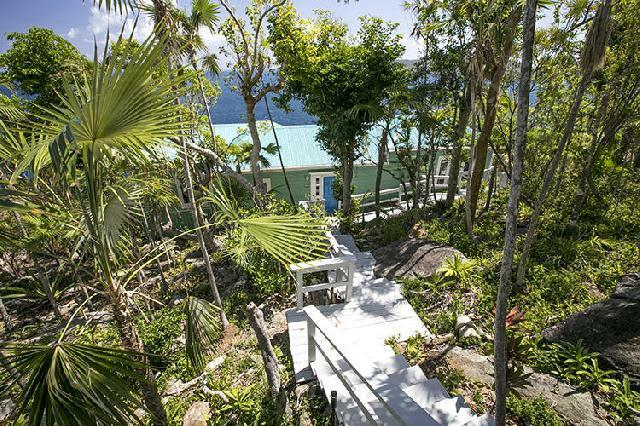 CROSSWINDS - Nestled into the protective hillside of Peterborg's rocky coast, CROSSWINDS offers stunningly picturesque views of the Atlantic Ocean, Hans Lollik, St John, the BVIs and beyond. 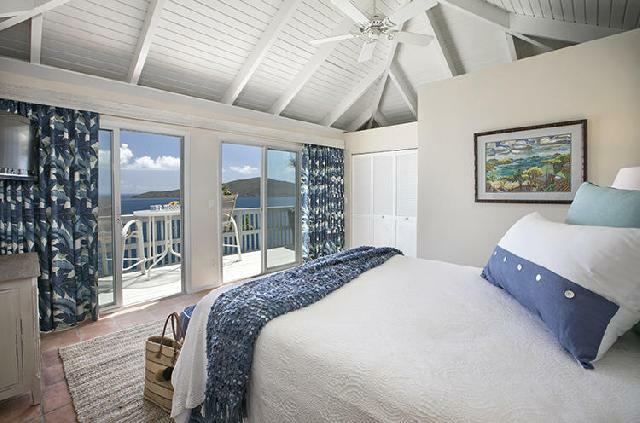 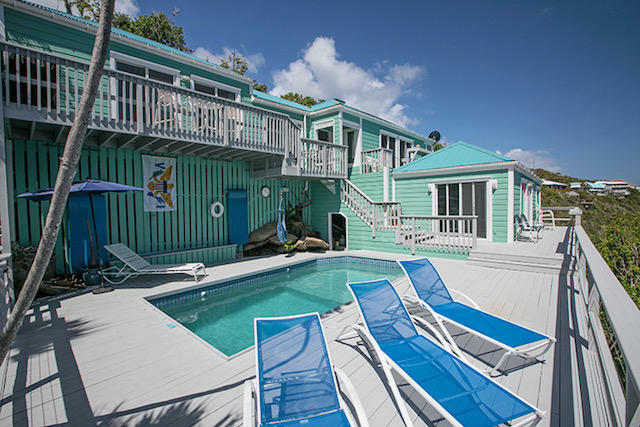 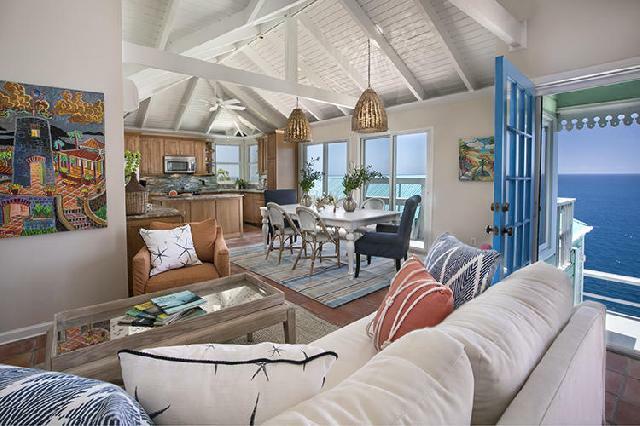 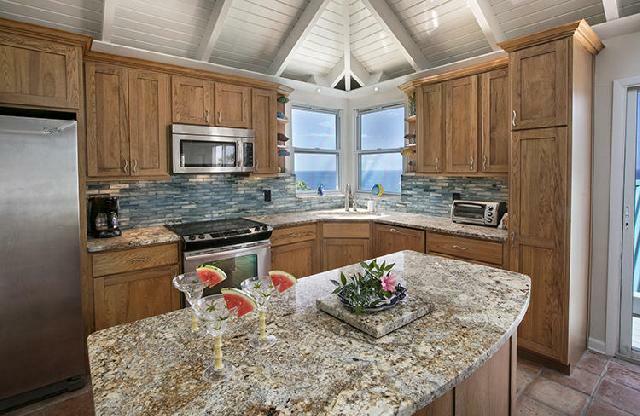 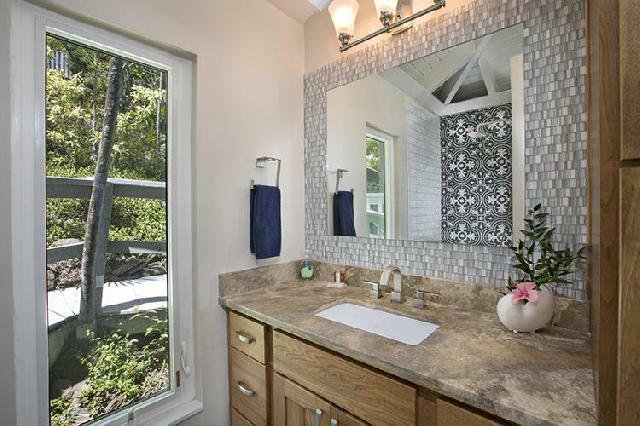 Enjoy the magnificent rise of Sun and Moon from this beautiful, turnkey, 3/3.5 waterfront villa. 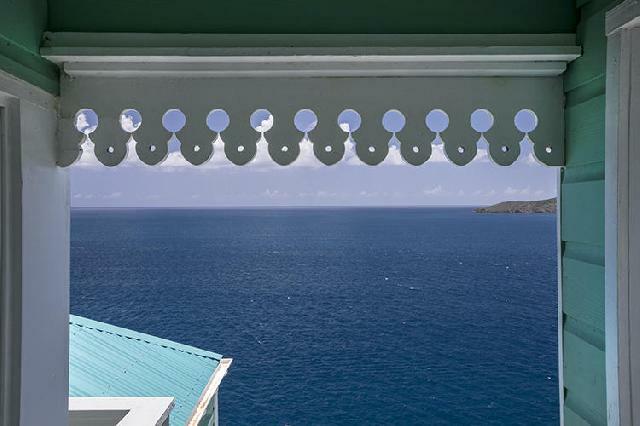 Recently updated and beautifully refreshed.